Truly and ZAC collections created by American fashion designer. 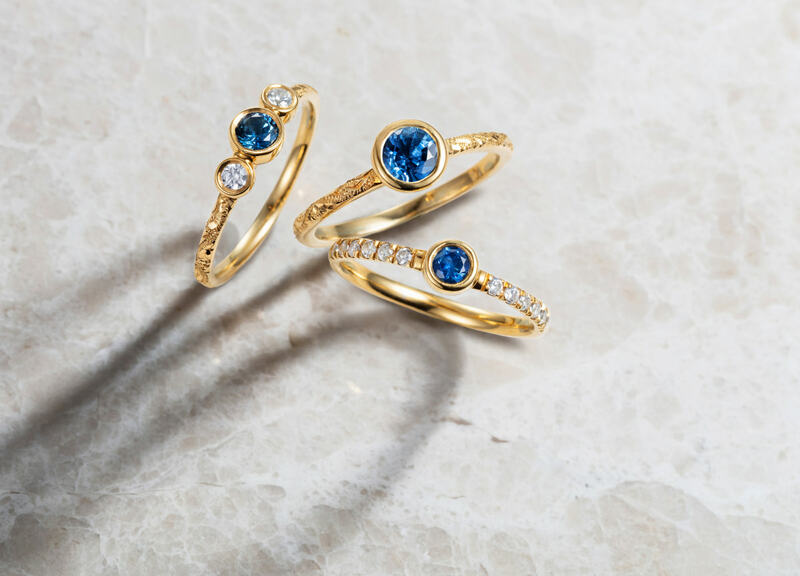 Two wedding and bridal jewellery collections designed by American fashion designer Zac Posen have been launched by online retailer Blue Nile. 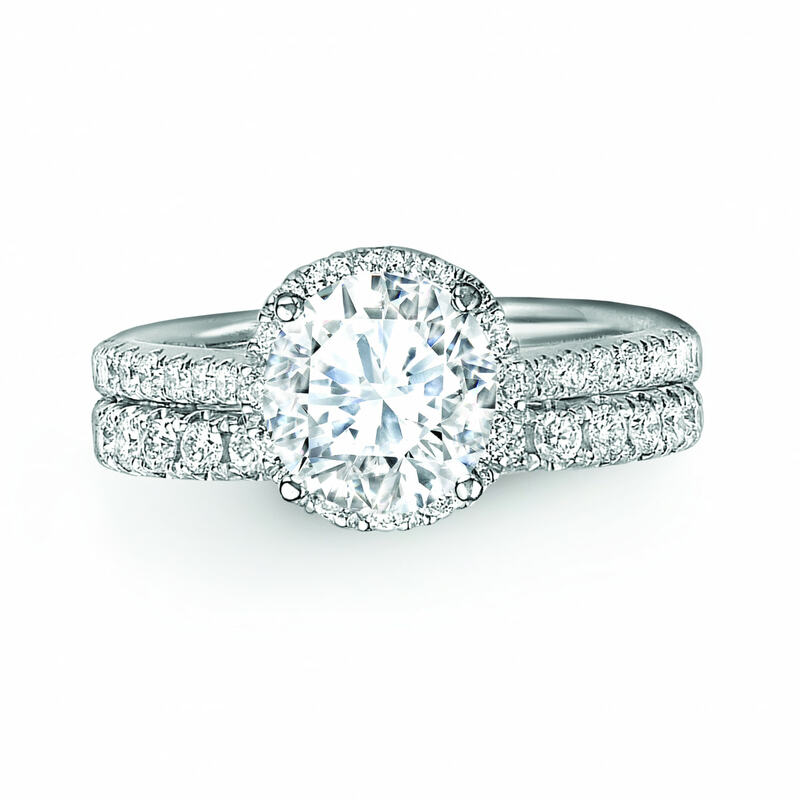 Truly Zac Posen features an array of engagement rings and bridal bands, across three style categories; Glamour, Deco, and Metropolitan. 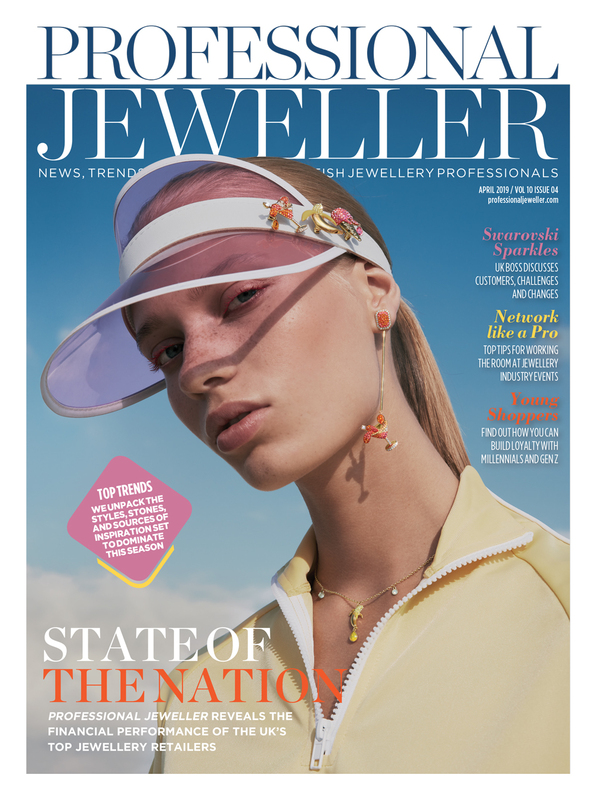 Glamour hints at classic Hollywood with pieces crafted in 18ct yellow gold, whereas Deco points to geometric shapes in platinum. Metropolitan focuses on modern and refined styles in 18ct yellow gold and platinum. 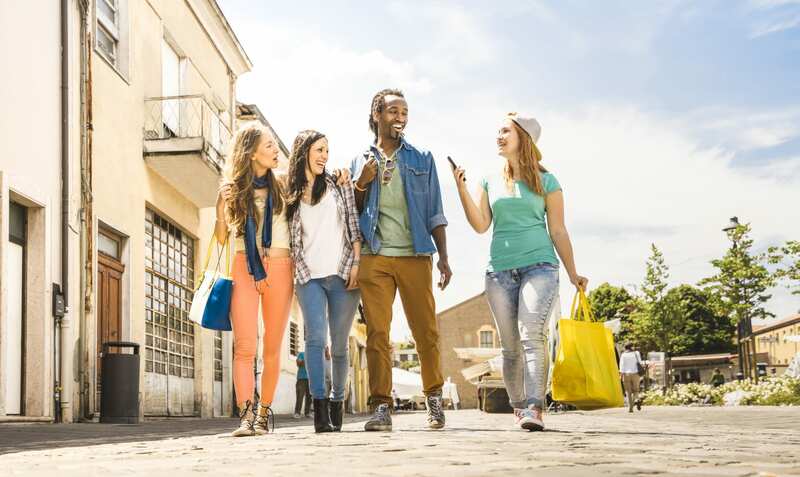 Prices start from $980 and rise to $4,560. 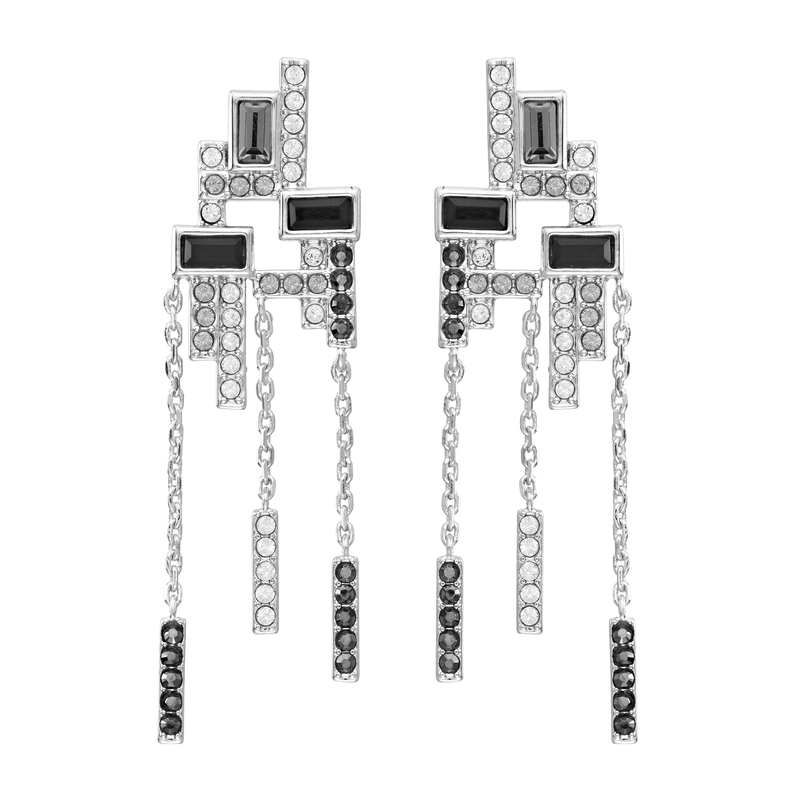 In contrast the ZAC Zac Posen range consists of earrings, bracelets and pendants inspired by the designer’s high fashion brand. 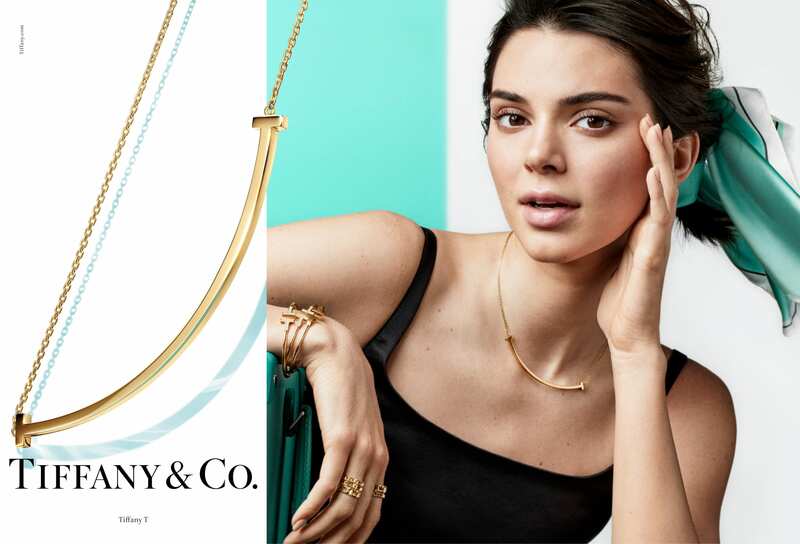 Also separated into three style categories, ZAC includes colourful gemstones, 14ct yellow gold and white gold with prices starting from $680. 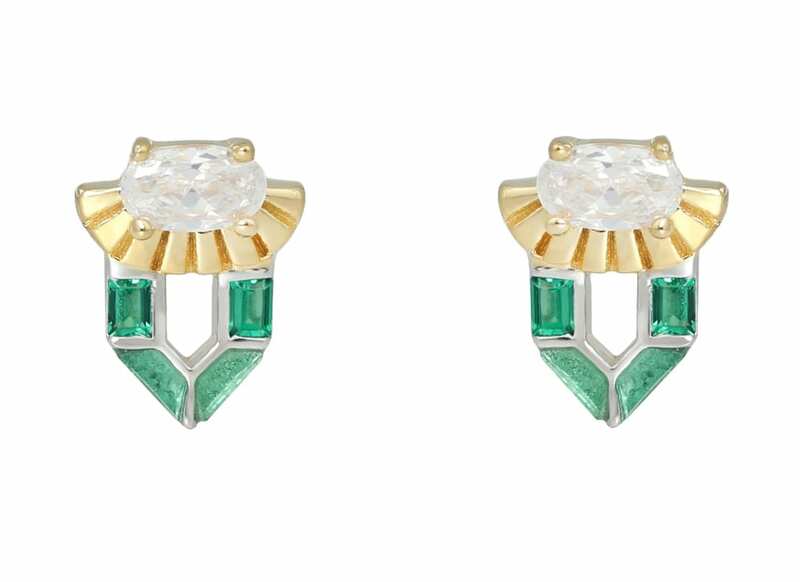 Posen commented: “Jewellery is an obsession of mine that started when I first began designing clothing. 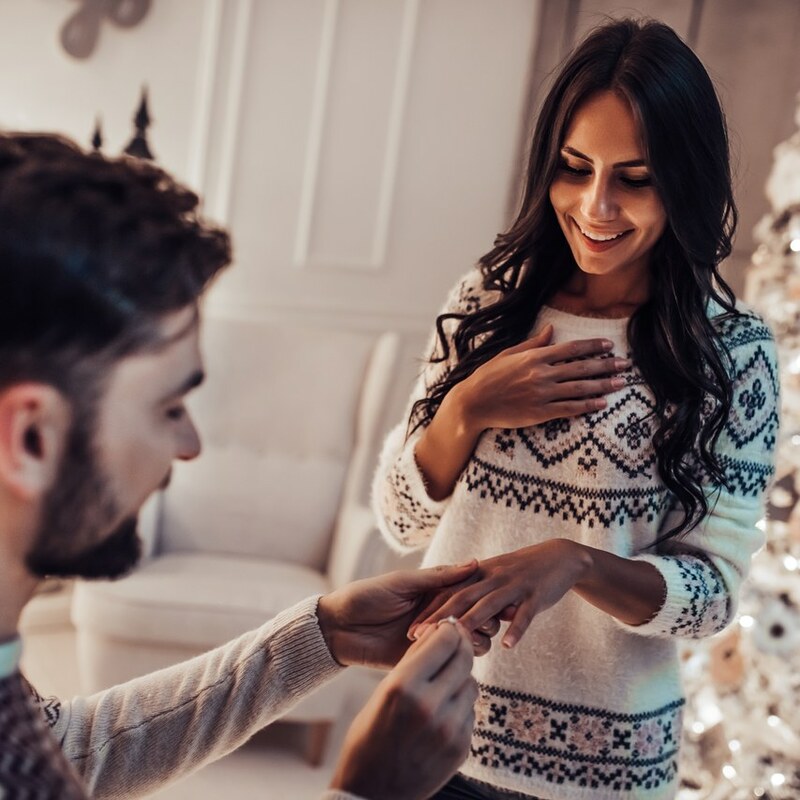 I wanted to create jewellery that adds luxury and character to an everyday look, as well as pieces that capture the true essence of the engagement ring and what it means to the wearer." 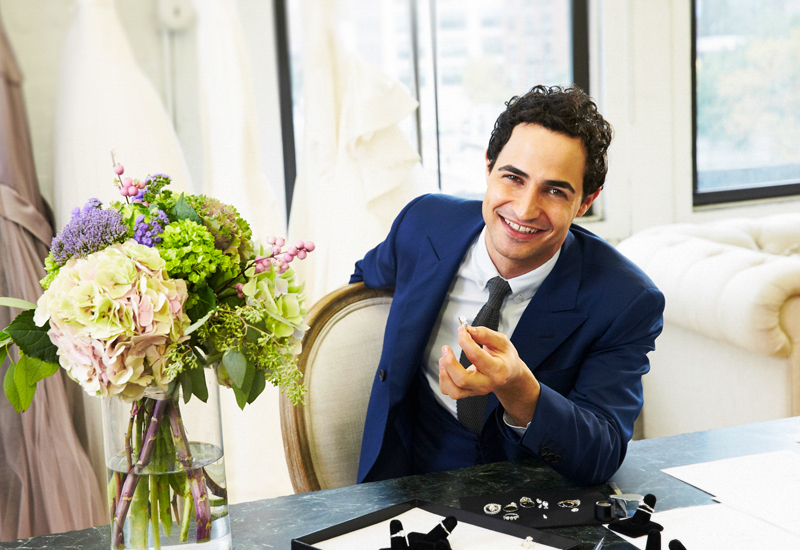 Blue Nile president, chief executive officer and chairman, Harvey Kanter, commented: “We are extremely excited to welcome Zac Posen to Blue Nile. He is an undisputed leader in style with his glamorous, but modern designs and strong, feminine aesthetic. 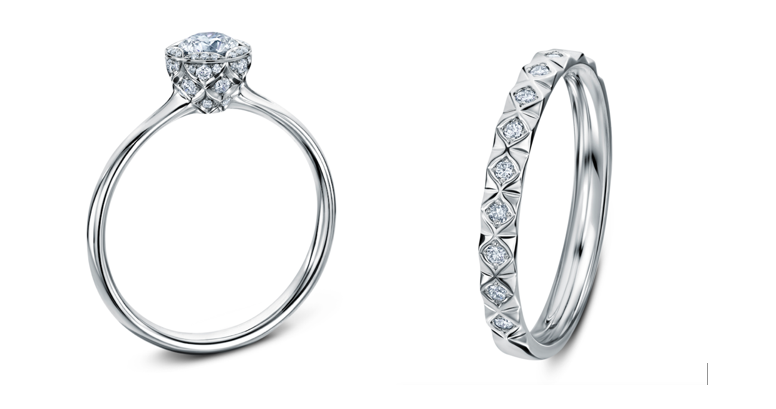 Zac Posen’s designs for Blue Nile can be found here.